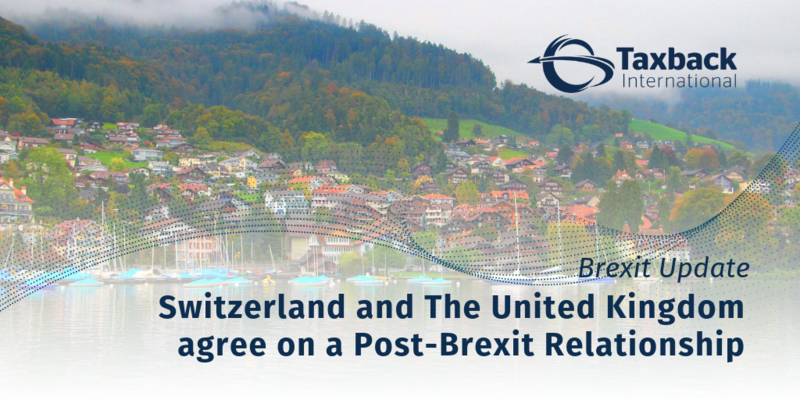 Did you incur business travel expenses in Europe in 2018? 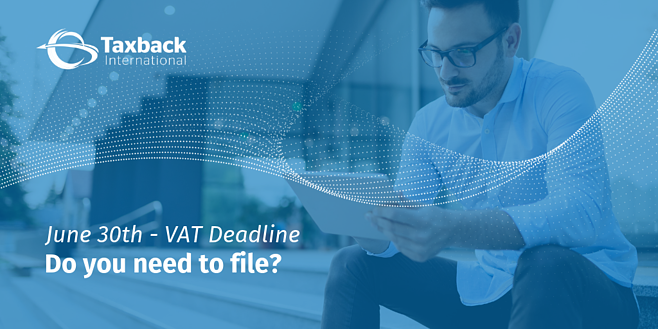 The June deadline applies to Non-EU companies reclaiming EU VAT under the 13th Directive. This includes the period for VAT incurred between the 1st January 2018 and the 31stDecember 2018. No Brexit Deal? VAT Impact on Business. 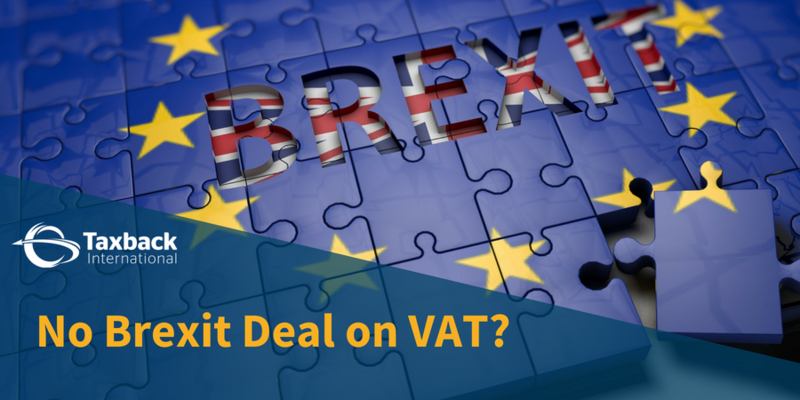 If there is no Brexit deal on VAT, what happens to businesses? 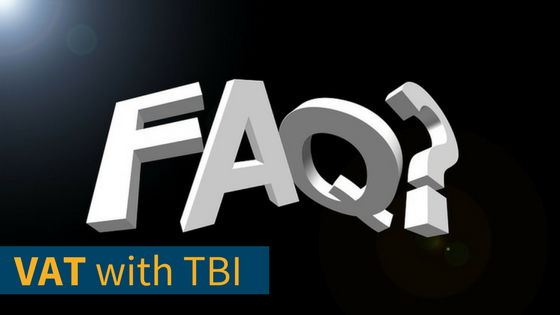 June VAT Deadline - What do you need to know? 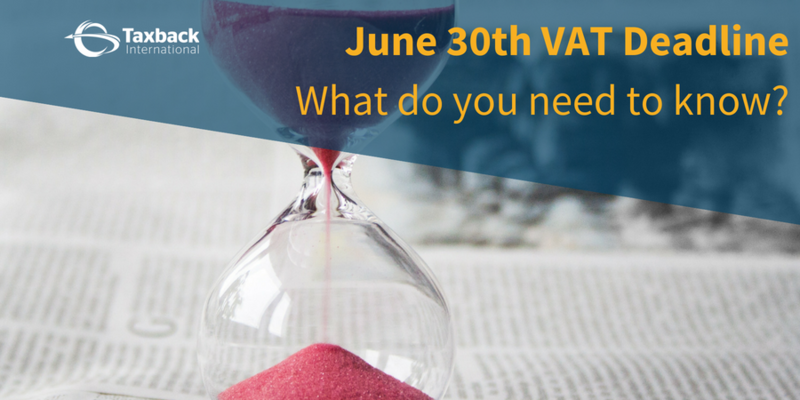 All you need to know about the June VAT Deadline.